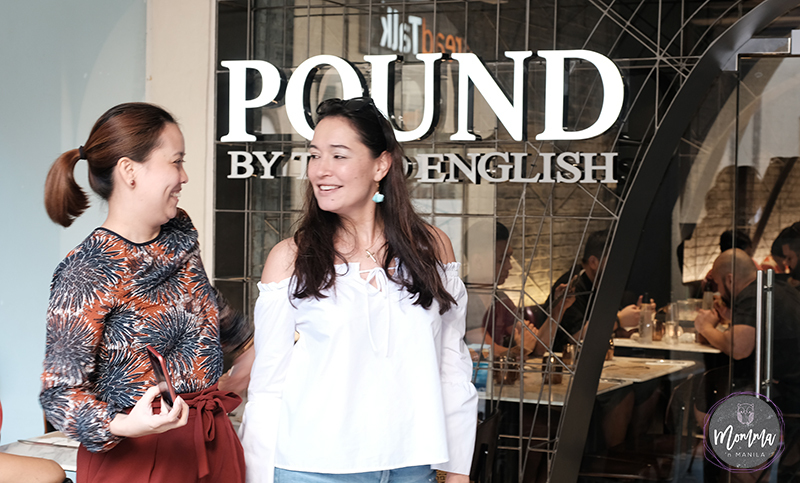 Pound by Todd English has just opened their doors in Alabang Town Center. For those of you that are familiar with Todd English Food Hall, you know and understand all the different stations that cater to those whose palette enjoy international flavors. 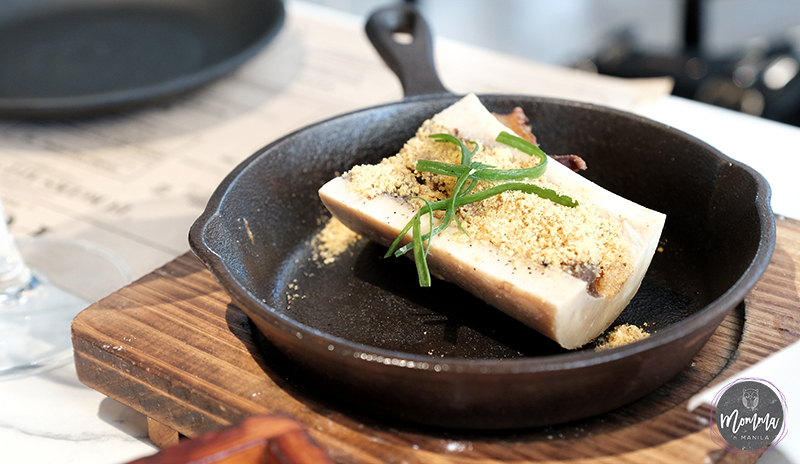 When our family visits Todd English Food Hall, we all enjoy the diverse menu and order everything from the agnotti, to the flat bread, tacos, the sushi, and even the burgers. With just a week from opening our doors, we’ve taken all your feedback to serve you better and did a quick change on the menu. Here @pound_ph, you ask, and we deliver – #affordableluxury is what we call it. 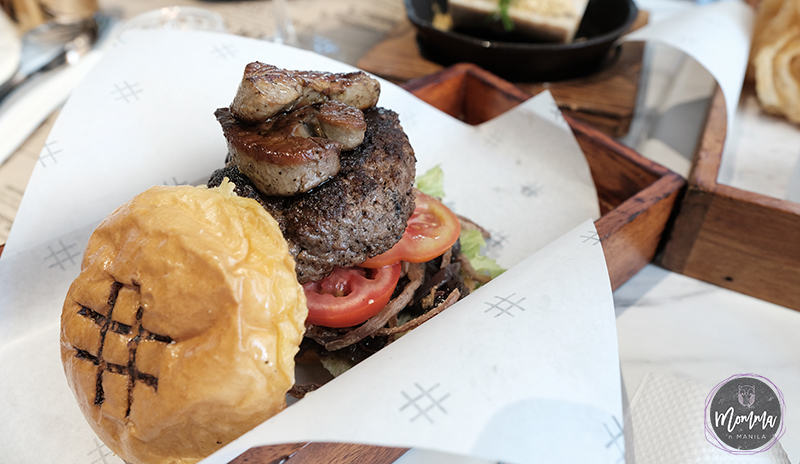 The POUND Foie Gras Burger is now only Php 700! ???? 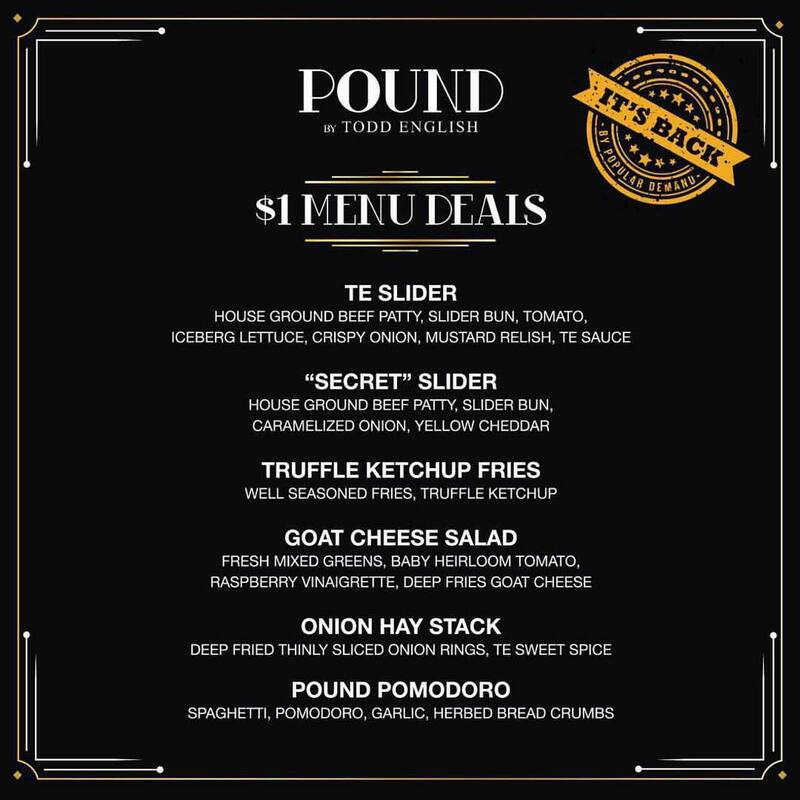 Pound takes what we love about Todd English BURGERS, and keeps it simple in these smaller outlets that cater to the meat lovers. Taking the best of the best from the burger menu in the Food Hall, and adding in a few more options for those of us that like to dress up our burgers (perhaps even in the most non traditional ways) for a completely different experience. 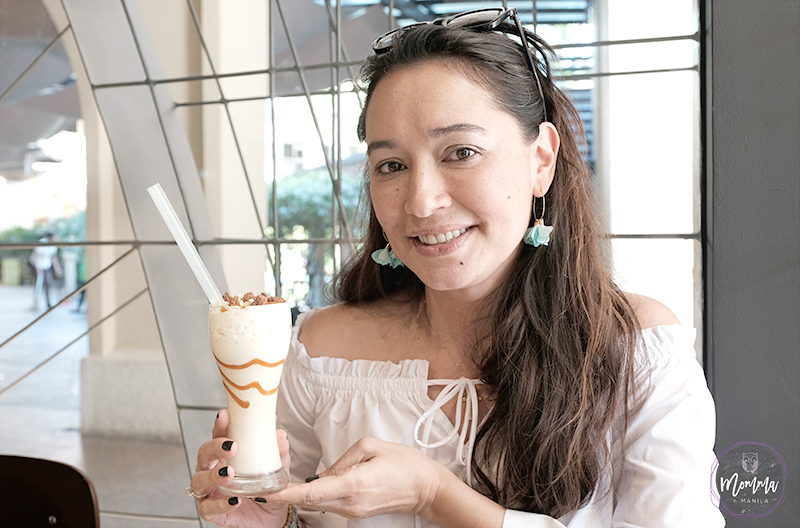 Totalling seven outlets for this food concept that keeps burger lovers coming back for more, Alabang Town Center marked the sixth location opening, and the first in the south. 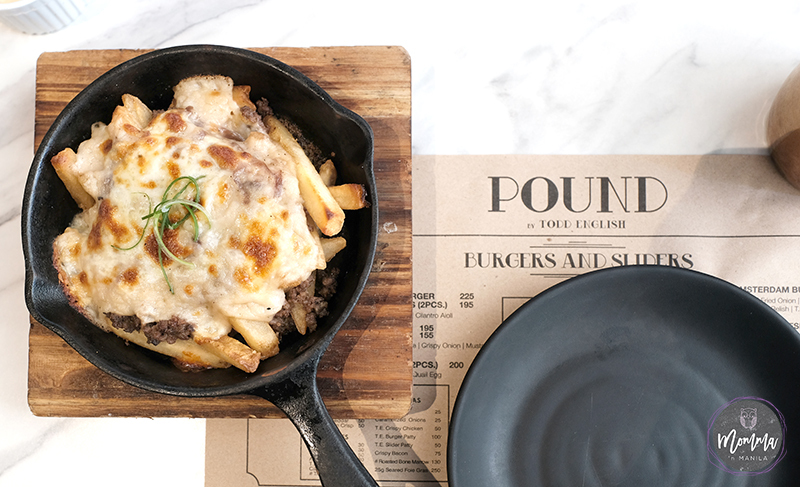 Pound Poutine is another yummy take this Canadian favorite. 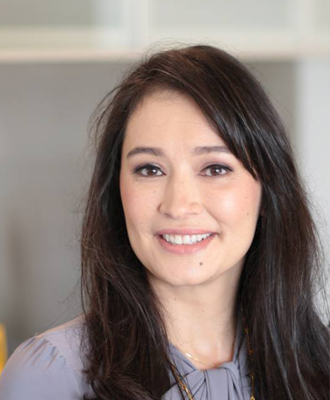 Because my guy loves burgers just as much as I do, we were invited to try out some of the toppings on the notable USDA Wagyu burgers with Assistant Vice President and Head of Group Marketing of FOODEE GLOBAL CONCEPTS, Ariane Valinton. I must confess. When we go to these kinds of events together, I enjoy the time I have with Nino because it’s like we are a team. I take all the notes and he shoots the food. It’s just another facet of our together time, that of course, is a little bit of work for both us as well. They keep the menu simple enough with some delicious twists you can add on. They even have non-traditional (non-traditional for Filipinos) items like FRIED PICKLES. 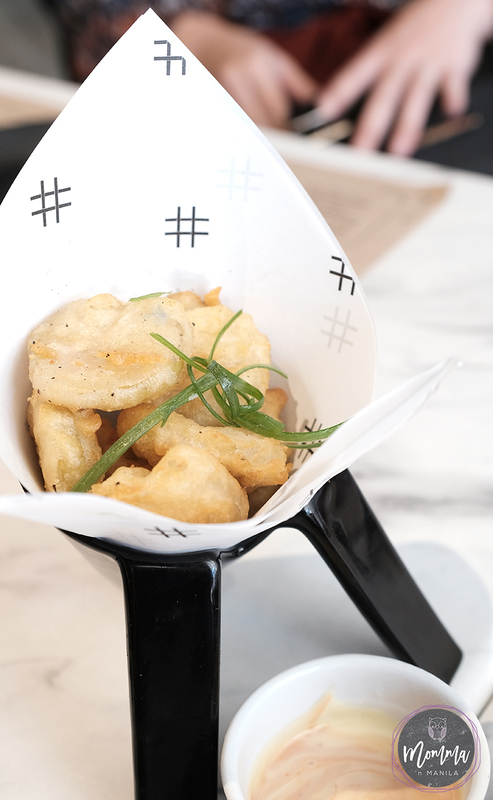 If you love Todd English Food Hall, you will see little tributes to the most popular items infused with the ideas of what a good burger joint should have. Like this tribute to the popular dessert, O.M.G. in a milkshake form. One of our favorite desserts from the Food Hall in milkshake form. Our family truly loves burgers. We have often entertained guests with what we call our “Burger Bar.” We do this by starting with fantastic burgers made with quality ground meat and having a plethora of toppings to choose from that allows our guests to customize their patty according to their own tastes and preferences. Kinda like how POUND does it. So, when we don’t feel like doing it ourselves, we know exactly where to go. And, if you don’t feel like a burger? You don’t have to look too far, because they have pastas and salads on the menu too. I think we will go back today to check out some of those dishes as well. BUT. You need to go visit Pound NOW. And avail of their dollar menu. Nino, Gelli, and I loved it. I think you will too. We ordered everything on this menu! But it’s only available until March 31st.